Nazriya Nazim to romance Asif Ali ! Jean Paul Lal who is in cloud nine with the hit of his recent film Honey Bee is now all set to make its second part of the film. Tony wil have Asif Ali in the lead role. 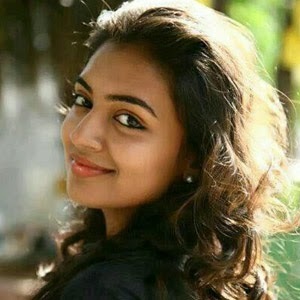 The latest to ad to the crew is none other than dream girl Nazriya Nazim. The actress being on the top-list of the producers in Malayalam film industry. Hai I am Tony is all about three roles where Lal is essaying the third main lead role. Rest of the details will be announced officially.